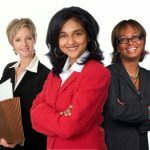 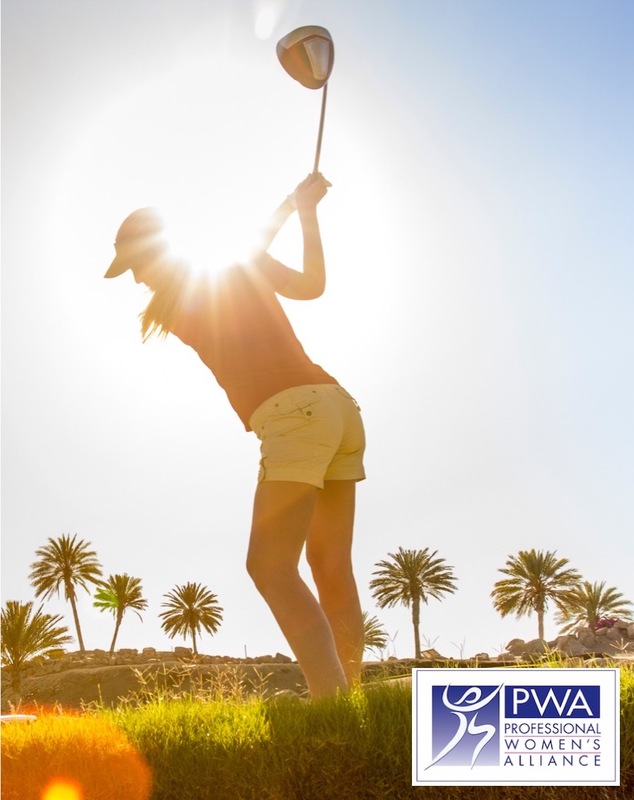 Join the young professionals of PWA for a five-week golf clinic. 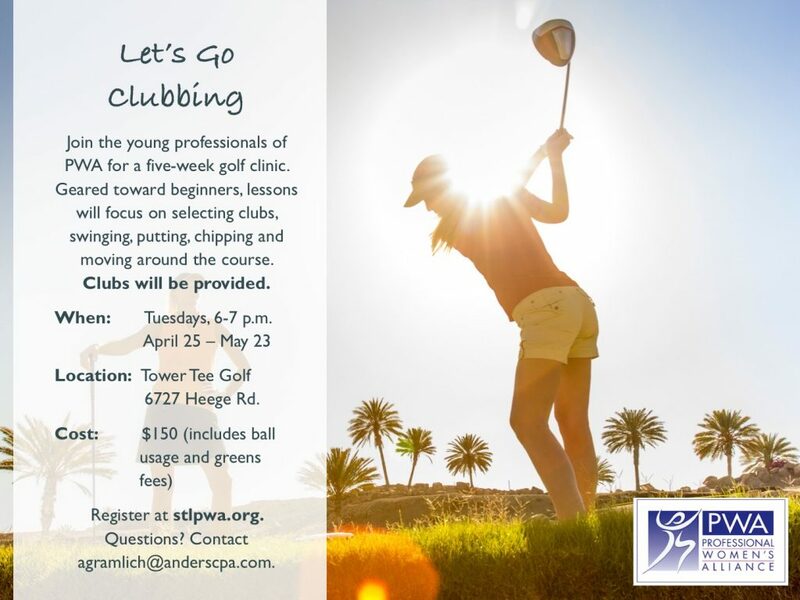 Geared toward beginners, lessons will focus on selecting clubs, swinging, putting, chipping and moving around on the course. 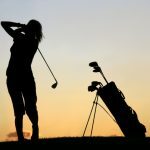 Cost includes clubs, ball usage and greens fees.